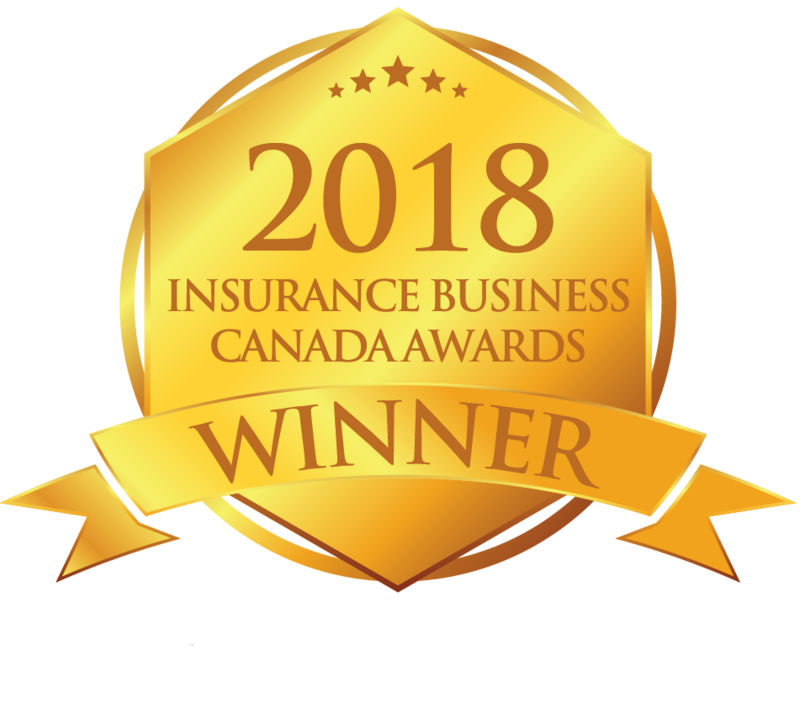 January 25, 2019 (Toronto, Ontario) — Empire Life Investments Inc. has been recognized once again for its risk-adjusted performance, winning three Fundata FundGrade A+ Awards for its segregated funds. Fundata picks the winners using an objective score-based calculation that determines the “best of the best” for each calendar year. The FundGrade A+® rating is used with permission from Fundata Canada Inc., all rights reserved. Fundata is a leading provider of market and investment funds data to the Canadian financial services industry and business media. The Fund-Grade A+® rating identifies funds that have consistently demonstrated the best risk-adjusted returns throughout an entire calendar year. For more information on the rating system, please visit www.Fundata.com/ProductsServices/FundGrade.aspx.